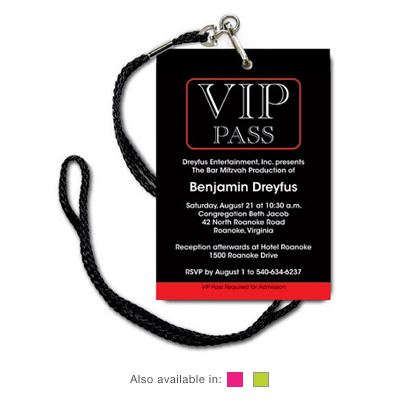 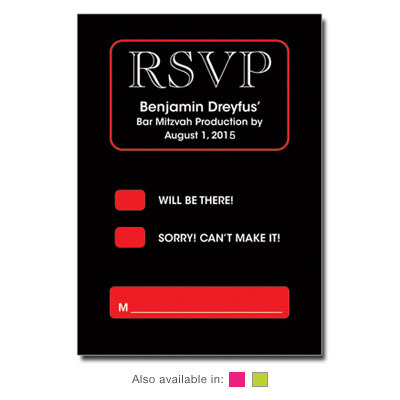 Turn your party into a real production with an invitation designed to look like a VIP pass! 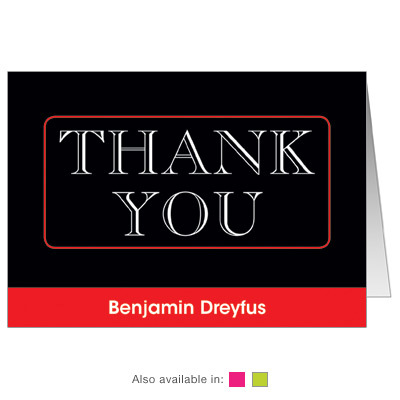 Cards measure 3.5x5 and come with black lanyards and 5x7 envelopes. 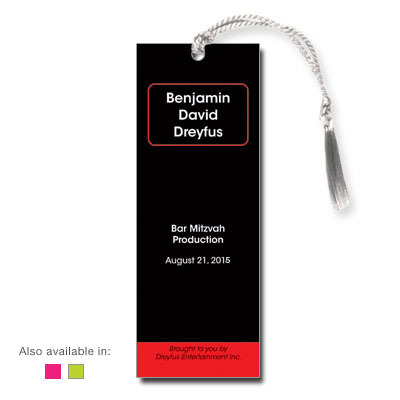 Light assembly and additional postage required.